Value can be added to your home by improving the aesthetics of your garden with artificial grass. Nowadays, the third generation of Artificial Turf perform almost equally as well as good natural turf. Artificial grass is great. It looks beautiful all year round, it doesn’t need feeding, watering or mowing and it never dies! 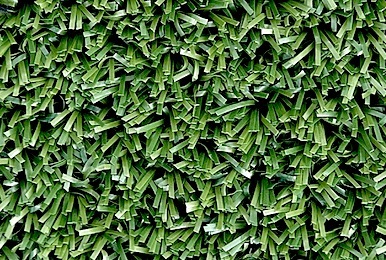 We have something for everyone, Artificial Grass have a very wide range to suit every single persons wishes. We are supplying the top quality Artificial Grass, each product has it's own unique applications and our customers love them all!